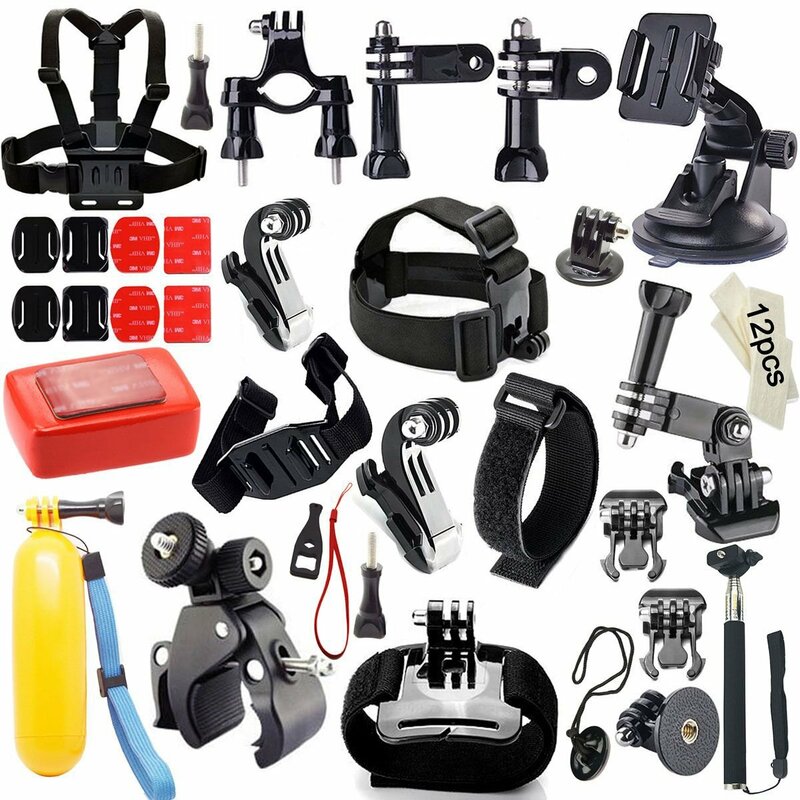 If you have a GoPro or any other compatible action camera then this is the accessory kit for you. 34-in-1 Accessories Kits for GoPro Hero has just about any type of mount you could ever use to capture action shots. 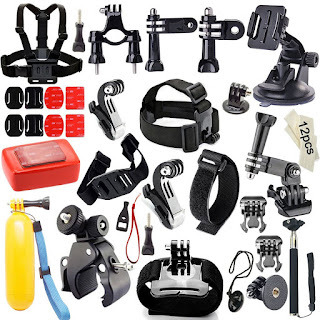 These is a car mount, a wrist mount with a full 360* rotation, a helmet mount with an extension arm, a bike handlebar mount with a 3-way pivot arm, a tripod, a chest harness, a floatation device. The list goes on, you can virtually capture shots from anywhere. My son-in-law has a GoPro so I let him try out this accessory kit. He loves it!! He likes to go diving at the lake and other outdoor activities so this is perfect for him. My son loves to hunt so this would be great for him too, not only to film his hunt but to do a tutorial on it as well. I'm really impressed with all the possibilities an accessory kit gives, let your imagination and nature itself create some amazing footage.